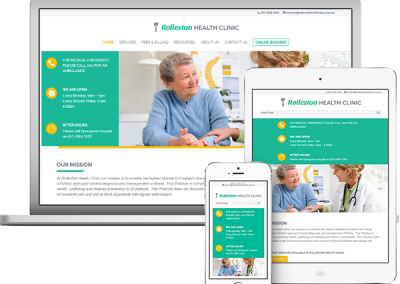 This website design project was fun to work on. The Multicultural Association organising lots of fun activities in our local community, including absolutely everyone. They bring people from different cultures and different ways of life together in a fun, inviting atmosphere (the food is always amazing there). The website captures that inviting environment of the events and people behind it. It showcases all upcoming events as much as how the Association operates. 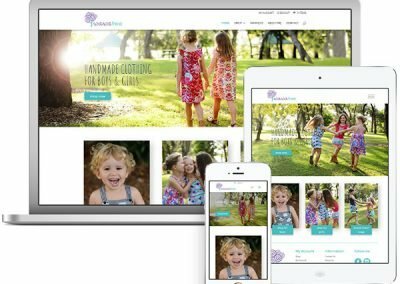 The website built on WordPress platform using Divi Theme by Elegant Themes (my favorite theme to use). It has lots of forms (10 in total) that lets all community participate in upcoming events. The events calendar is also a vital component for this website, with so many events scheduled throughout the year. The website is mobile-friendly, clean and easy to navigate around. Check it out.